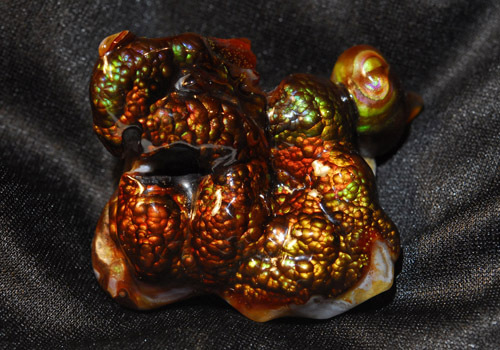 Fire Agate Dragons and creations! 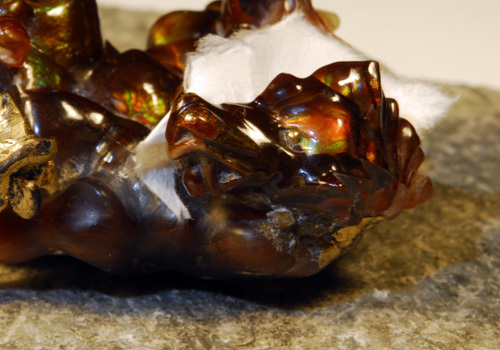 Something about the organic, botryoidal, free form shape of fire agate really allows the imagination to run wild. 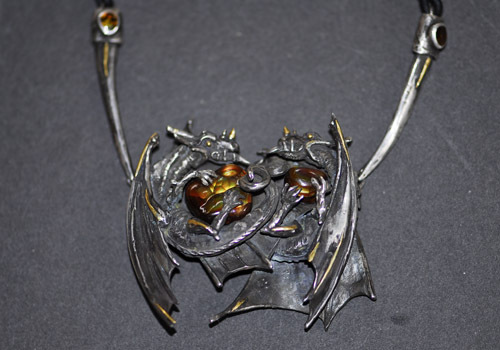 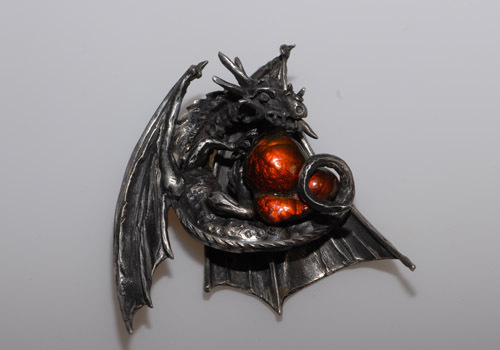 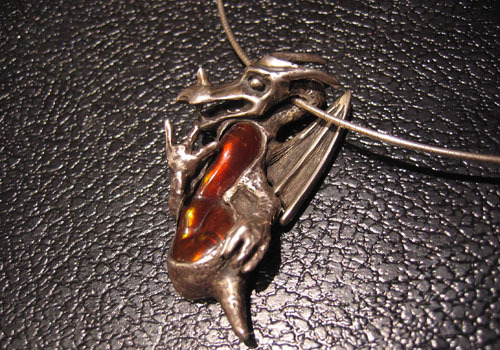 Over the years this 'imagination' has created a multitude of fire agate dragons and serpents! 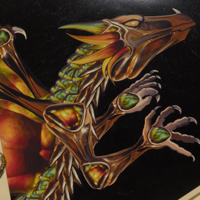 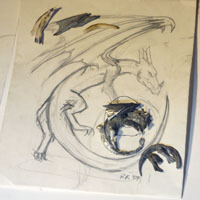 Here is a collection of a few of the more popular dragons Ryszard Krukowski has created over the years.